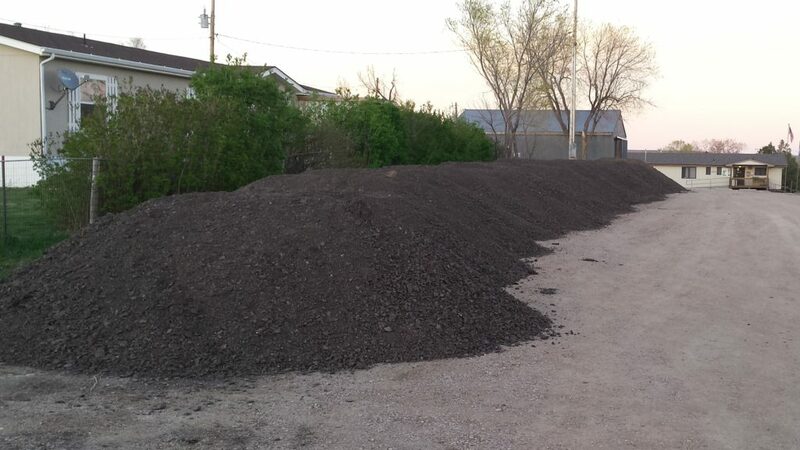 What are those strange black piles in Our Savior’s Lutheran Parking lot? Dirt piles for the kids to play on? Well as tempting as that would be, no they are not. They are piles of millings that have been donated to OSL. They were piled here this week so the process of distributing them around the parking lot, blading and packing down can happen. This project has been months in the planning with a team in conjunction with the Church Council. It will add so much to our parking lot and the Council is excited that is it moving forward and grateful for the gift which has made this parking lot improvement opportunity possible. Don’t get anxious. The piles won’t be there for too long. Some people might have to park on the street on Sunday but this minor and short-lived inconvenience will be well worth it. Thanks be to God!